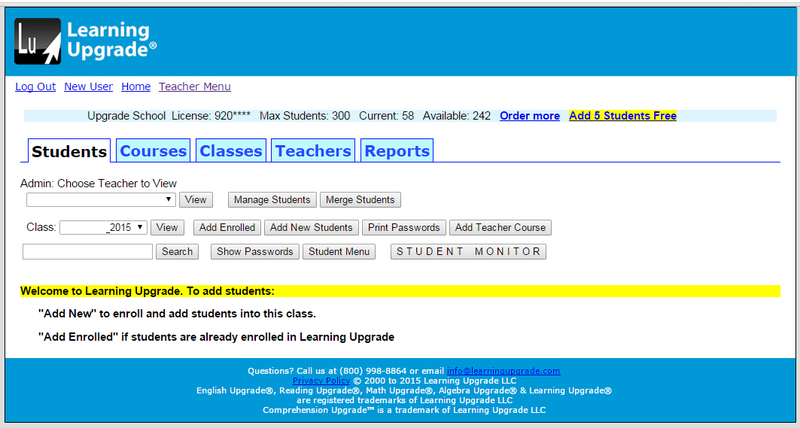 The New Teacher Upgrade Course Is Now Live! 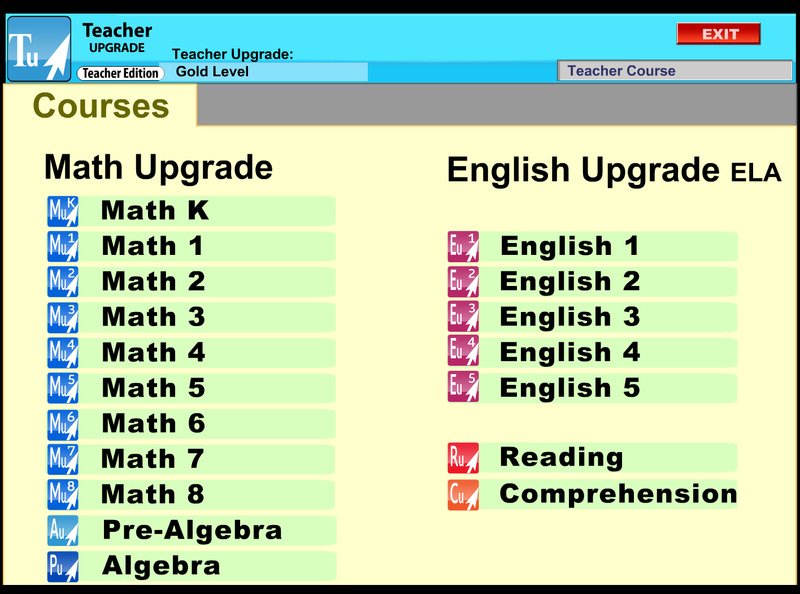 Start using Teacher Upgrade today! 3.) Your course will now show in the menu. 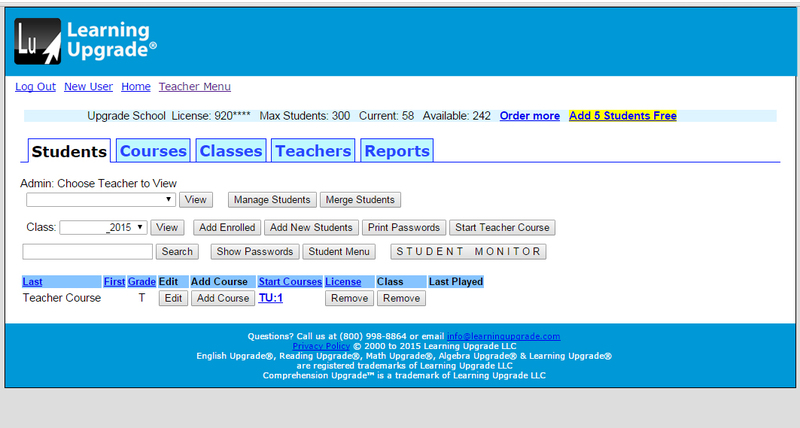 You can click the link for “TU:1” or the grey button for “Start Teacher Course” to launch Teacher Upgrade. 4.) Welcome to the new Teacher Upgrade! 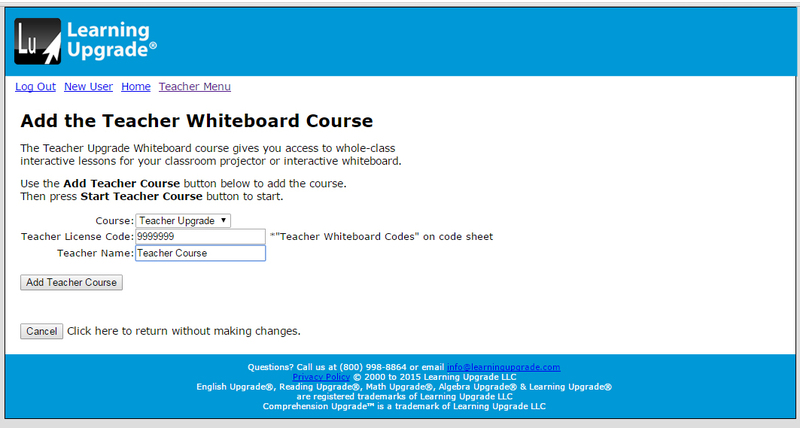 You can now click on any course to launch a Teacher Whiteboard!